In this post, we list some of the most famous female chefs. Chefs hold one of the highest paid jobs in the hospitality industry. While a lot of industries complain of a gender balance, the glass ceiling has long been shattered in the hospitality industry. So, ladies and gentlemen, here we present a list of most successful female chefs. When we speak about women in the hotel industry, not all top leaders are chefs. Our post on Top Women Leaders in the hospitality industry covered a few of the most successful women in the hospitality industry. 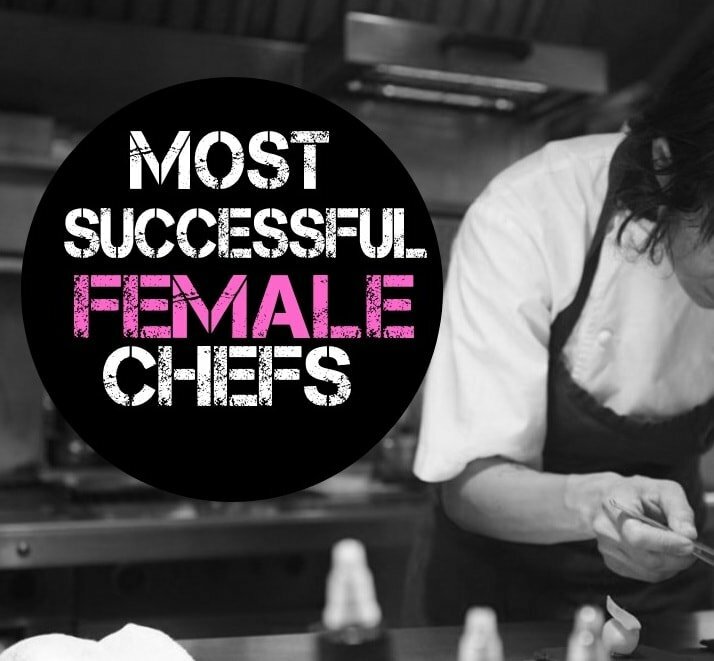 We focus only on the top female chefs in this post. And, we are not gender biased as male chefs dominate our list of Top Celebrity Chefs. Getting back to the list of top women chefs now, a list that was long overdue on our hospitality blog. Here we begin! We have not numbered the list just to refrain from ranking these female chefs. They are all successful equally and deserve equal attention. While we can’t mention all of them together we can at least avoid numbering them. Back to the list now. Rachel Ray is a celebrity chef, author and an American businesswoman. she has also been a part several series on Television and has authored a lot of books. She has inspired a lot of chefs with male and female. She is inspiring a lot of new age chefs with her success. Explore more about her profession, success, recipes, shows and books on her official website. 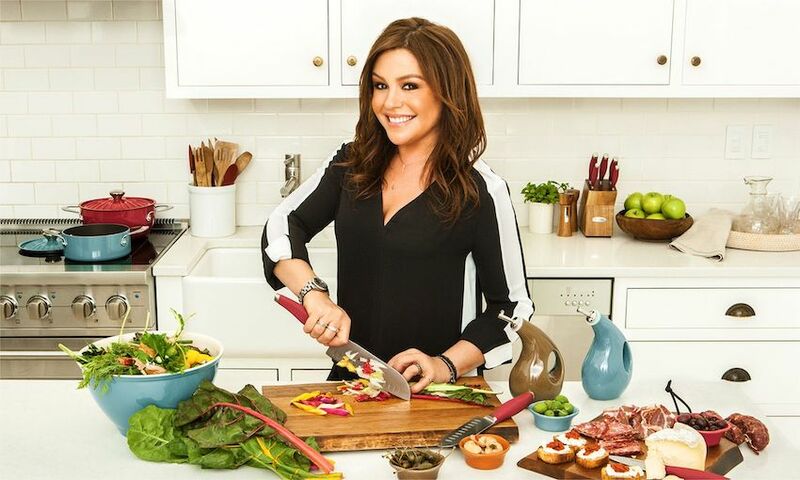 Check it all on Rachael Ray’s website. She was a Chef Manager in a restaurant at the age of 22 and at the age of 29 she has achieved celebrity status. She hates to be called Female Chef or Celebrity chef as she believes in equality in the kitchen and outside. She fits in our list of top female chefs as she has won the Hospitality Sector “Indian of the Year Award” as well as Times Food award. She also has a successful entrepreneurship venture to her credit. She also has delivered a couple of successful TEDx talks. Explore more of her story at Yourstory. Celebrity Chef Gordon Ramsey has labelled her as modern day Fanny Cradock. 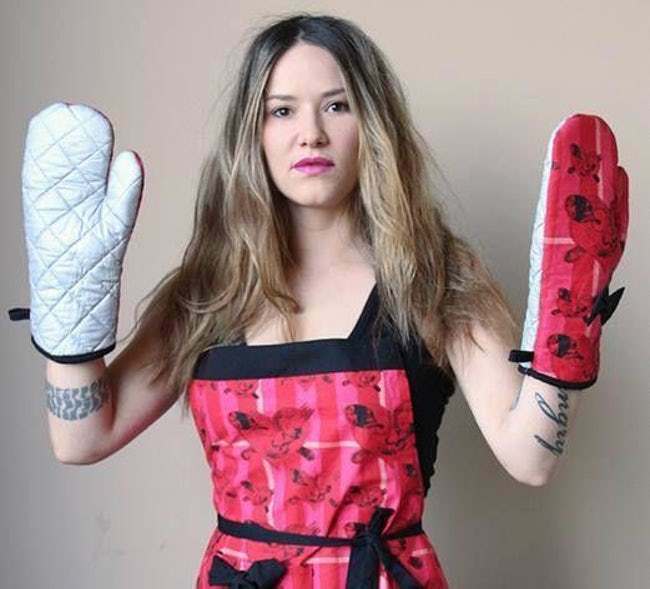 From vegan menus to a high-end restaurant, she has various mentions that have helped her stature grow to become one of the most talked about female chefs. Check more about her and over a dozen other top female chefs in the list by The handbook. Katie Lee is an American Cookbook author, television personality, food critic, author and much more. Quite a list when we mention that she is only 37 as yet. Lee did her studies in journalism but found peace in creative cooking and worked in various restaurants in her career. Lee has ever since authored successful books and has also appeared in several television shows. She is a regular member of a lot of celebrity chef lists. Check more about her career and achievements on her Wikipedia page. Nadia is a celebrity female chef, actress, singer and television producer. She has to her credit an extremely popular TV cooking show. Nadia G as she is popularly known as is an extremely famous Canadian cooking personality. At the age of 38, that’s quite an achievement. She has been ranked in the top 20 of the famous female chef list by Ranker. One of the most successful female chefs of all time was Tarla Dalal. She specialised in Indian cuisine and has a lot of awards and accolades to her name. She has published a lot of books including the bestseller “The Pleasures of Vegetarian Cooking”. Her books have been translated into numerous other languages and she has also appeared on various television shows. Well, we wish we could have gone on and on with the list but every good thing comes to an end. So, we wind up our list of most successful female chefs with a promise that we will keep adding more to this list on a regular basis. If you can’t have enough of these top female chefs, please make your way to the following comprehensive list of hundreds of popular female chefs on Wikipedia here. Hope you enjoyed our quick visit to the world of female chefs who have made a name of themselves. They have not only broken the glass ceiling but have also motivated a lot of others to believe that success is not gender constrained. Well, we certainly believe that!